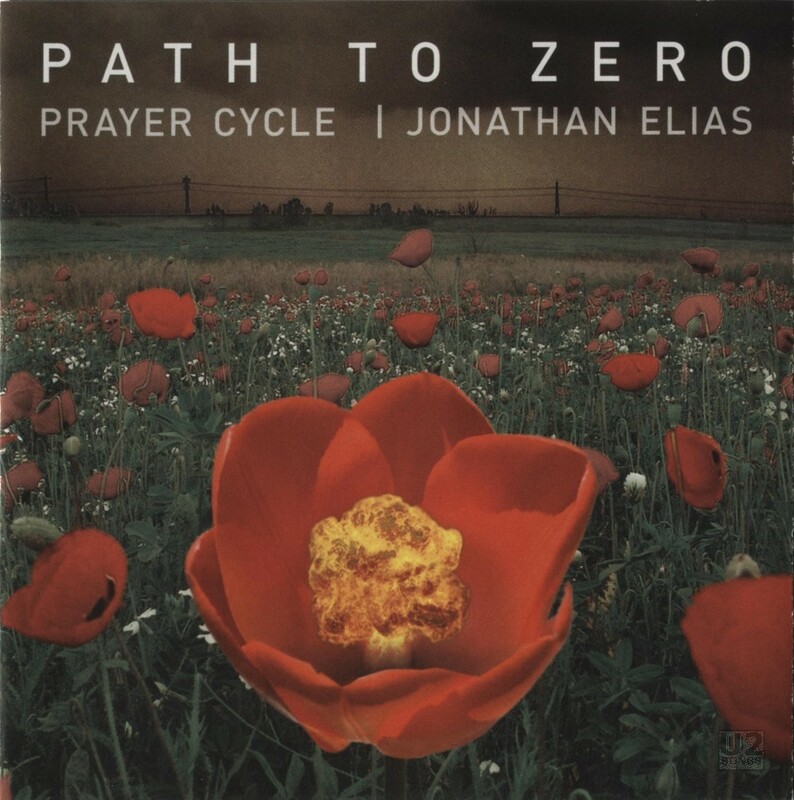 The song “Path to Zero” features Jim Morrison, Serj Tankian, Robert Downey Jr., Joanne Shenandoah, Leah Shenandoah, Sinead O’Connor, and Howling by “B”. The song primarily features Jim Morrison of the Doors reciting “Moonshine Night” over traditional-inspired music mixed with classical and electronica. What does this all have to do with U2? Well the “B” that is doing the howling is Bono. His voice comes in at in the song at 2:13 and he howls for just over a minute of the song. Two shorter versions of the track were made available to various promotional sites around the internet.